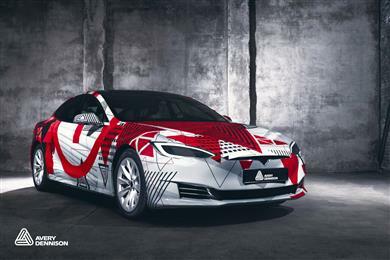 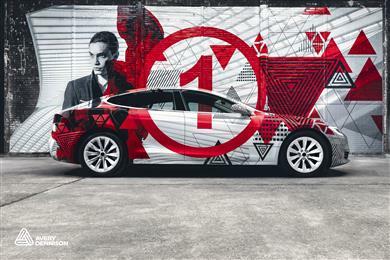 OEGSTGEEST, the Netherlands — September 10, 2018 — Among the latest materials science innovations from Avery Dennison Graphics Solutions is a PVC-free wrapping film designed to cover a vast range of different applications. 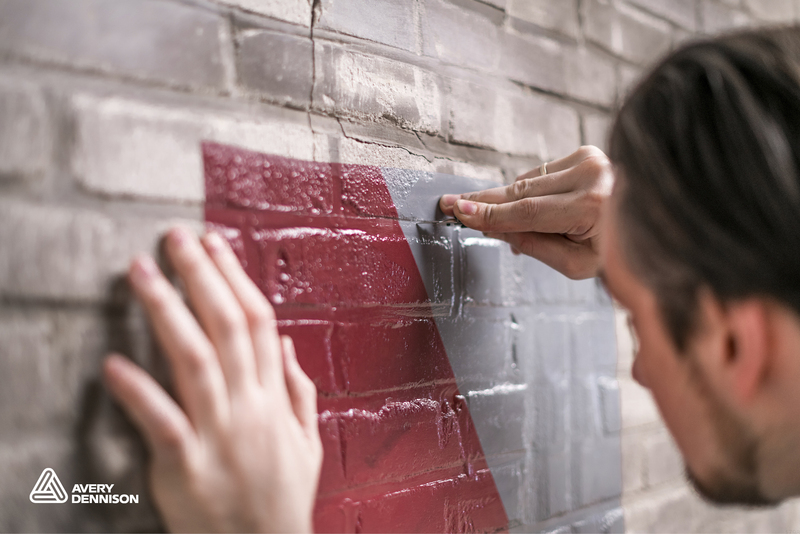 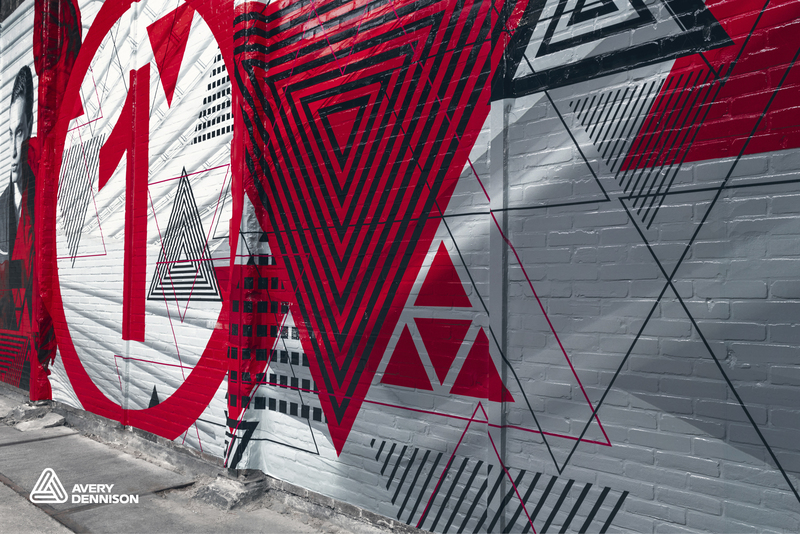 A segment of Avery Dennison Label and Graphic Materials, Avery Dennison Graphics Solutions provides imaging materials and service solutions for fleet, architecture and transportation markets. 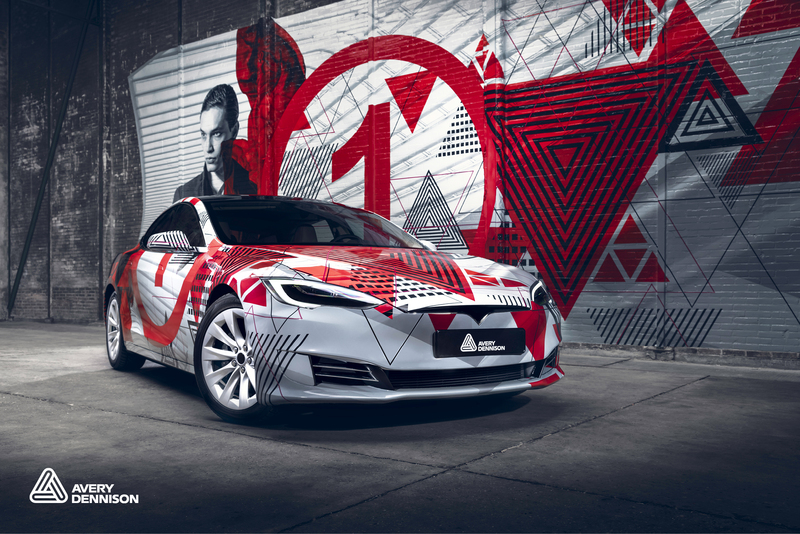 For more information, visit graphics.averydennison.eu. 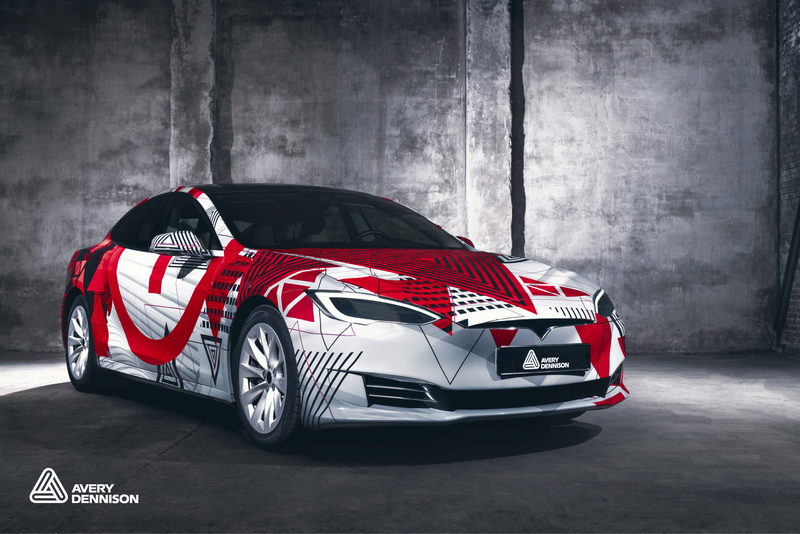 Join the Avery Dennison conversation at www.facebook.com/AverySupremeWrappingFilm and follow us @ADgraphics_EU on Twitter. 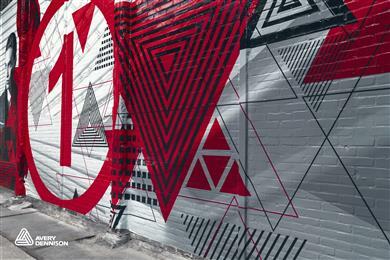 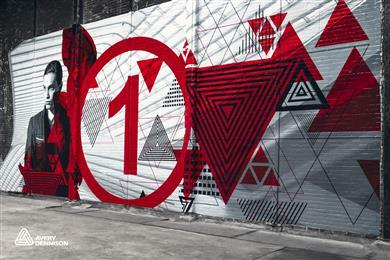 Avery Dennison presents ‘one solution 4 all’ digital film—and it’s PVC-free.